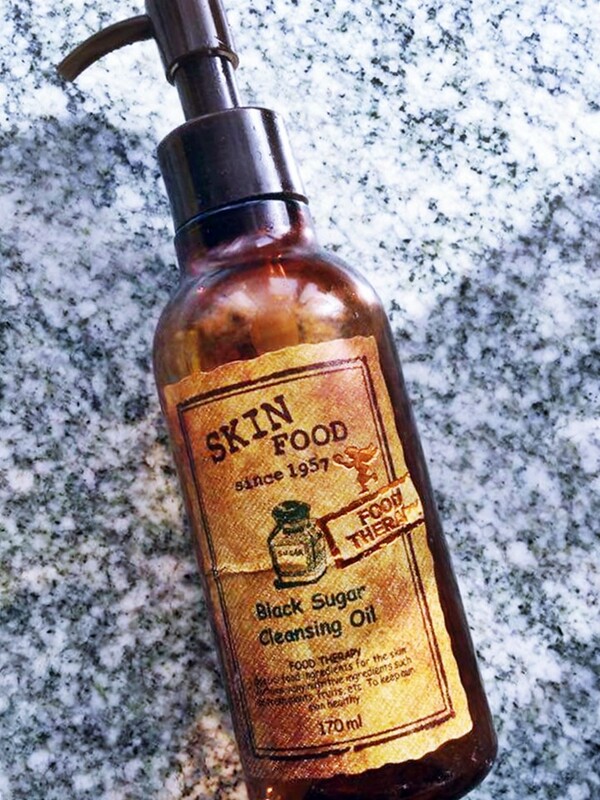 A cleansing oil that contains mineral-enriched Brazilian black sugar. Dissolves even the toughest makeup and leaves skin soft. CosDNA didn’t flag any of the ingredients, but off the bat I’m going to say that I don’t really like mineral oil as the top primary ingredient. You’ll soon realise why …. The cleansing oil is indeed effective it even removed the stubborn Rimmel Provocalips. You obviously need to wash the oil completely off your face with a cleanser, and I do believe that the oil is a lot more effective than a regular micellar water or a makeup remover. My only concern was the long-term effect his had on my skin – I started feeling and seeing my pores clog up, and my acne and blackheads increased.